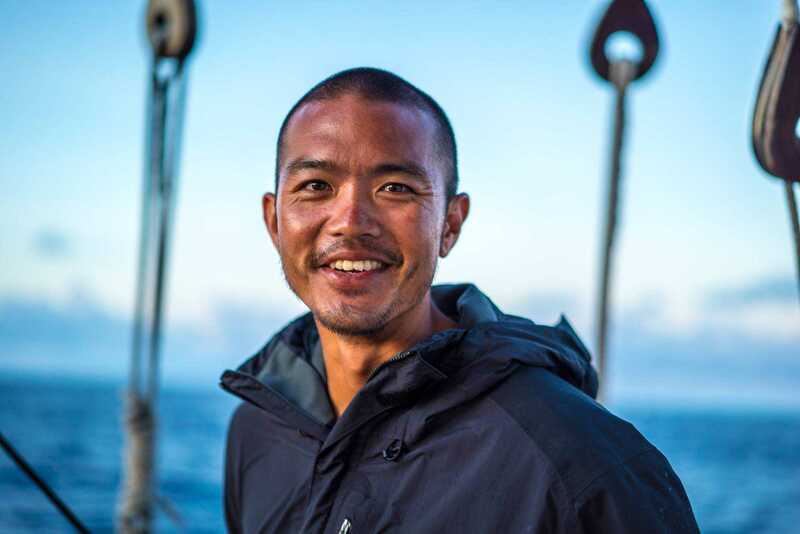 I grew up paddling, surfing, and generally being around the ocean often. It has continued to give me a sense of understanding as to how important and wonderful our natural resources here in Hawaiʻi are. 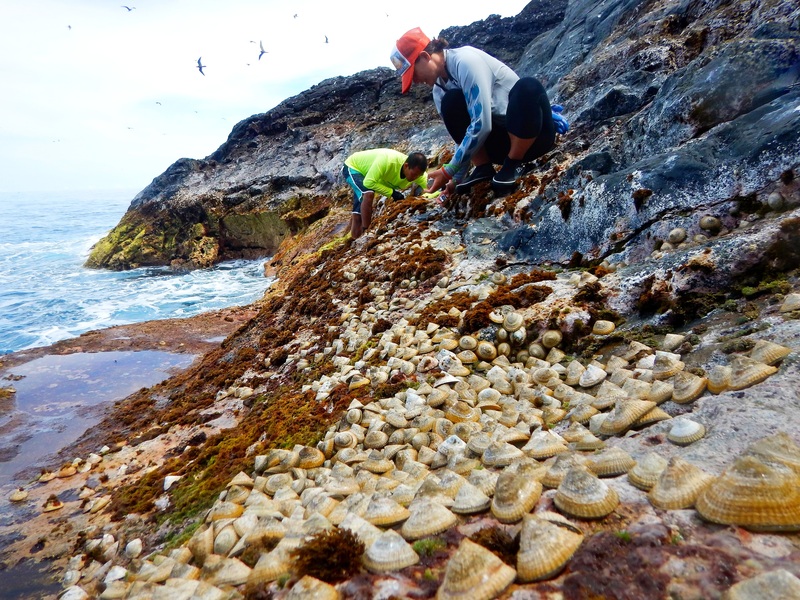 The Office of Hawaiian Affairs (OHA) is one of four co-trustees that are involved in the management of the Papahānaumokuākea Marine National Monument. My job helps OHA in fulfilling our role as a co-trustee and managing agency by working alongside Monument partners to make permitting and policy decisions, assisting with education and outreach, and planning field operations. Most days I work in an office, however, there are opportunities to work outside, assisting projects like the intertidal monitoring partnership, and also various trips and cruises to the Northwest Hawaiian Islands. Any trip to the islands within Papahānaumokuākea is very special and memorable to me. Through my job, I've been able to assist with multiple access trips ranging from intertidal research, to plant surveys, and archaeology. Each trip has given me a unique perspective of the world and has emphasized and validated the wisdom of our kūpuna. The islands were frequented by our Hawaiian ancestors who voyaged to the islands. They managed fisheries, continued navigational traditions, and established religious practices amongst the islands. There are many notable moʻolelo associated with the place, which continue to be recognized today. Conservation to me involves a sense of kuleana to place and caring for the place that we live. While also finding creative solutions grounded in traditional knowledge. There are many types of conservation jobs besides those that directly involve mālama ʻāina or conservation management. We can protect our environment, or at least ensure sustainable use of resources through many different professions across Hawaiʻi. Be patient and live aloha ʻāina in whatever you do.